Bethesda (we’re still not sure how to pronounce it) has today announced Wolfenstein: The Old Blood, a standalone prequel to last year’s alternate history shooter Wolfenstein: The New Order. 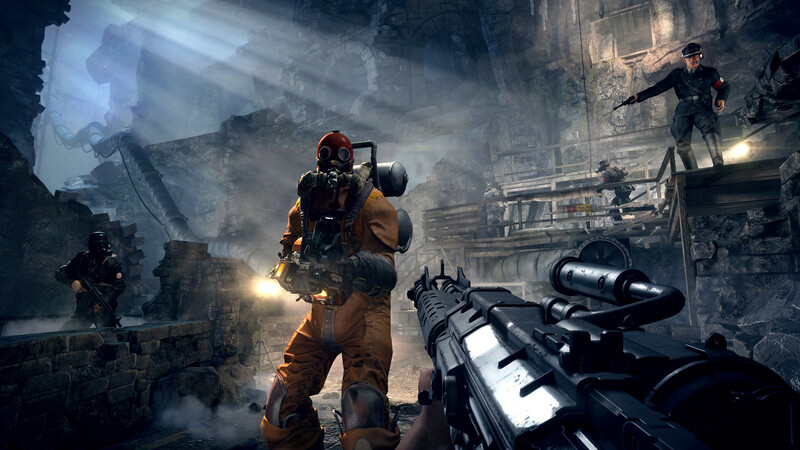 Developed by Sweden-based MachineGames, Wolfenstein: The Old Blood will be available digitally on May 5, 2015 for PC, Xbox One, and PS4 for USD$20 and AUD$39.95. It will not be available for last gen consoles (PS3, 360). 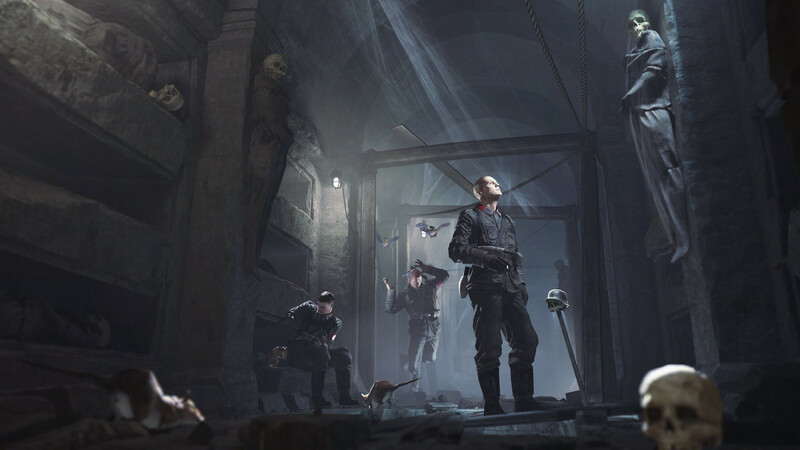 Part one of Wolfenstein: The Old Blood – Rudi Jäger and the Den of Wolves – pits B.J. Blazkowicz against a maniacal prison warden as he breaks into Castle Wolfenstein in an attempt to steal the coordinates to General Deathshead’s compound. In part two – The Dark Secrets of Helga Von Schabbs – our hero’s search for the coordinates leads him to the city of Wulfburg where an obsessed Nazi archaeologist is exhuming mysterious artifacts that threaten to unleash a dark and ancient power. 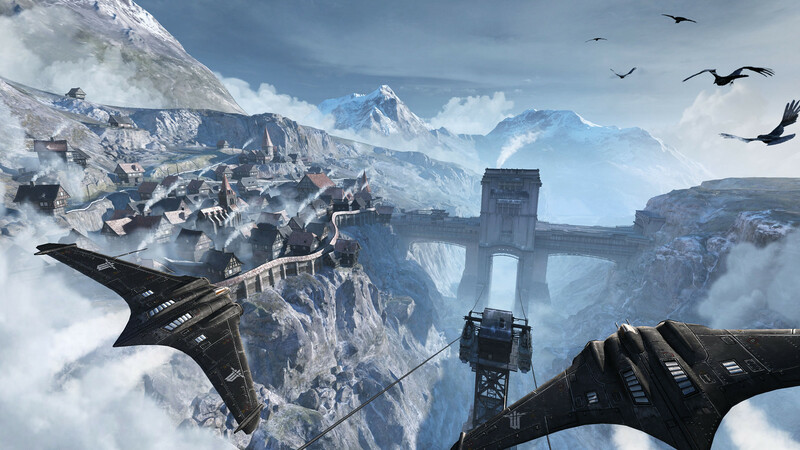 Wolfenstein: The Old Blood will introduce players to new environments, weapons, enemies, and friends. Check out the trailer and screenshots below. Be sure to check out our review of Wolfenstein: The New Order if you haven’t done so already and stay tuned for more Wolfenstein news. Author’s Note: Standalone expansions were quickly becoming a thing of past once developers moved to today’s model of DLC season passes, so its good to see them coming back strong, beginning with Far Cry 3: Blood Dragon back in 2013 and more recently with Forza Horizon 2 Presents Fast & Furious. While I didn’t enjoy The New Order quite as much as James did, it still has its share of fans who are eager to get back to killing Nazis. This looks like an excellent excuse to do just that.